On the weekend we turn the gym into full on party mode. A great way to celebrate your kiddos big day. Two hours with two coaches (or 1 coach and 1 assistant), games on the mats, cake cutting with sword, free invitations, goodie bags with free trial classes and the birthday kid gets a free RMA T-shirt. Offering several packages starting at $199 You may bring in your own decorations, food, cake and drinks. Your child does not have to be a member to host a party here. 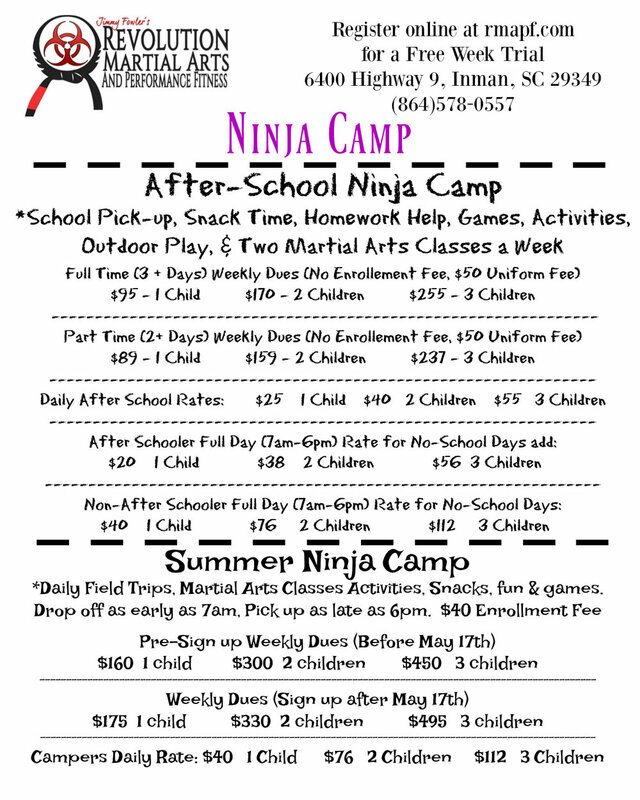 The mission of our after school program is to provide quality care for every child in a safe, nurturing and educational environment utilizing appropriate martial arts activities to meet individual needs. Open Monday-Friday from 2pm-6pmand 7am-6pm for school holidays. We have after school bus pick-up for select schools as well. Children are given a healthy snack and drink, homework time, socialization and karate classes.